As the director of the Medill Innocence Project, I am writing in response to Michael Miner’s article, “The age of innocence is over: Did Willie Donald do it? 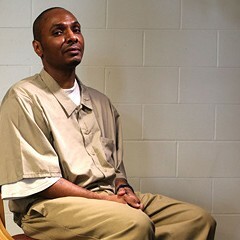 The Medill Innocence Project no longer cares,” published May 29, 2012. How Miner reached the conclusion that the Medill Innocence Project doesn’t care about freeing the innocent is astounding because I've never met Miner in person and have spoken to him by telephone maybe three times in my life for a total of about 30 minutes. It's fair to say Miner has no idea what we do at the Medill Innocence Project on a daily basis; he’s never asked and we’ve never discussed it. What’s more, Miner never gave me a chance to respond to his sweeping statement that the Medill Innocence Project doesn’t care about freeing the innocent. As a journalist at the Washington Post and elsewhere for more than 20 years, I firmly believe it is not only common practice but essential—out of fairness—to allow your profile subjects to respond. While I respect the Chicago Reader’s right to express its perspective, it’s customary in journalism to base judgment, including headlines, on facts. Miner writes that the Medill Innocence Project “seems less interested in freeing the innocent than separating itself” from the previous head of the project. The same not-caring sentiment is used in a pull-out quote and the headline. Please tell the four classes of amazing students that I’ve taught since spring 2011, who have spent thousands of hours dedicated to three complicated cases and who have published extensive stories, video, interactive features and documents to bring public attention to the cases, that they don’t care about miscarriages of justice. Furthermore, it was explained to Miner that the Medill Innocence Project could not simply turn over records to outside parties because it would potentially waive the student reporters' protection under the state shield law. It was also explained to Miner that Medill could not turn over records to outside parties because it would potentially violate the students' right to privacy under FERPA, the federal law. 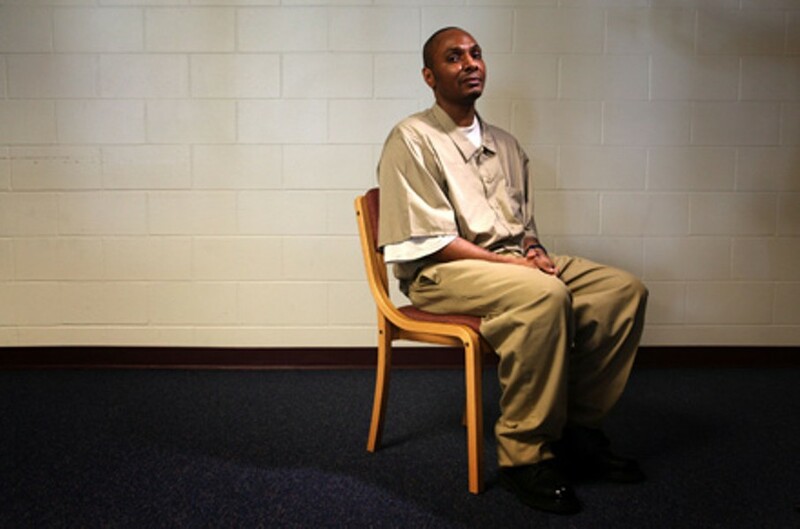 And it was explained to Miner that the Medill Innocence Project isn't taking on the old cases of the previous instructor because there had been problems with some of those old cases, and we couldn't vouch for another's work. The Medill Innocence Project is an investigative class of journalism students. We are not advocates. That is the job of lawyers and legal clinics. My understanding is that Willie Donald has an experienced advocate, his lawyer Tom Vanes, who has represented him for the past 15 years. Indeed, Vanes is quoted in the story as saying whatever material Medill has is of no value to him in pressing Donald’s case—he and prosecutors want to locate and talk directly to witness Rhonda Williams who has since moved to Florida. The work on the Donald case was done a few years ago under the direction of a different instructor, who now runs the Chicago Innocence Project, which is of course free to continue the investigation. Medill is not preventing anyone from taking up the investigation. The Reader could do so, if it wished. Indeed, The Times of Northwest Indiana has already published extensively on the case and did not release its work product related to the Willie Donald case, and yet Miner didn’t take issue with that. What's more, Miner’s article is factually inaccurate in saying that the latest Medill Innocence Project investigation was completed and published in 10 weeks, which underscores just how little Miner understands about what we do; in the just concluded term, I decided to continue investigating the case next fall. We aren’t done. Editor’s note: Michael Miner’s column does address the points Alec Klein raises about journalistic shield laws, the potential FERPA violation, and the fact that the Medill Innocence Project isn’t taking on the cases investigated under the project’s prior leadership. The column does not state that the recent Medill Innocence Project investigation was completed in 10 weeks—only that results were posted on the project's website after 10 weeks, which the site confirms.